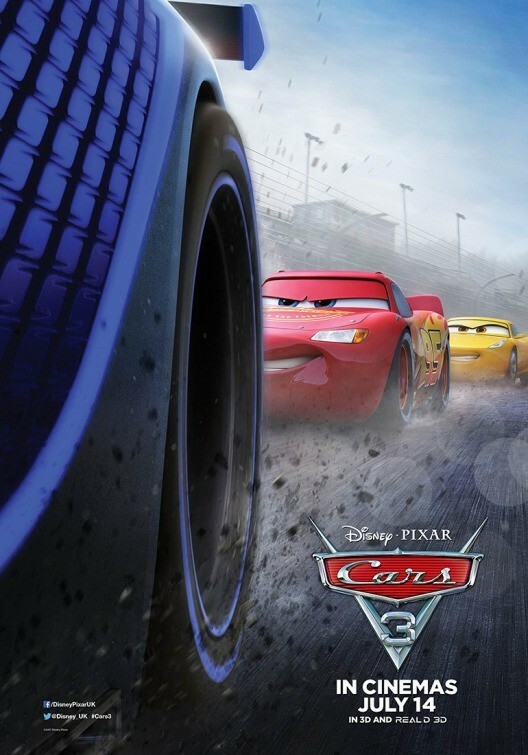 Cars 3 - Available as a download or stream? The third installment in Disney Pixar's "Cars" franchise was released to cinemas worldwide in June of 2017, the film was the directorial debut from animator Brian Fee. The film is receiving better reviews from critics than the last installment, however "Cars" is still the most criticized of Pixars many franchises.